Picking a contractor or professional to work on your home renovation project is not something to rush. You’re about to undertake a big project and the contractor you choose is there to coordinate all of the moving parts of your renovation. Every client-contractor relationship is different and there are different personalities for everyone, so find someone you feel comfortable working with. 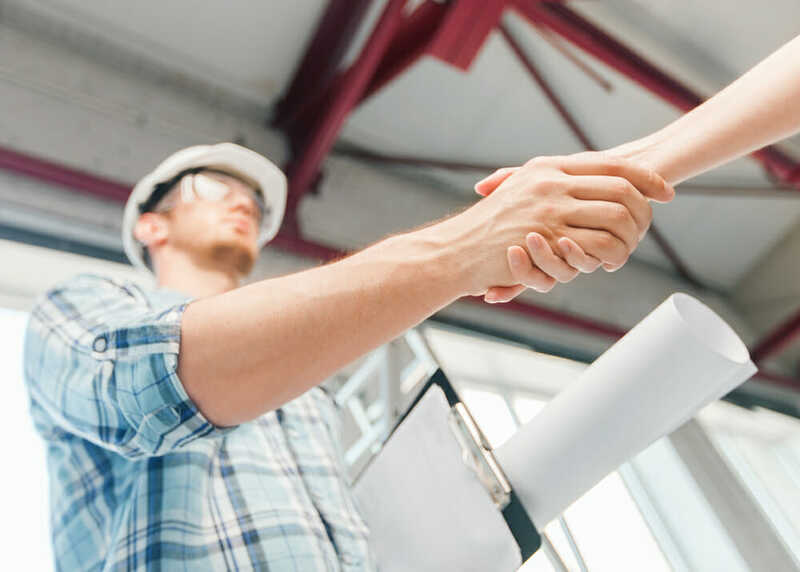 Below are some things to look for in a great contractor—use it as a guide to find the best pro for your project whether you’re getting a new HVAC system, repairing your roof, replacing your windows, or installing solar! One of the best ways to find a contractor is to ask your friends who have recently undergone a renovation or home improvement project. Word of mouth is a great way to find trusted contractors and home renovation professionals if you don’t know where to start. Your friends will be able to tell you if the contractor paid attention to the details of the project or if they were sloppy. Using word of mouth to find a reliable contractor also gives you a head start to checking references, a step you do not want to skip. But let’s say you don’t know anyone who has worked with a contractor recently, how do you find someone then? Keep it local: check out your city’s Better Business Bureau (BBB) or local builder’s associations for reputable professionals. 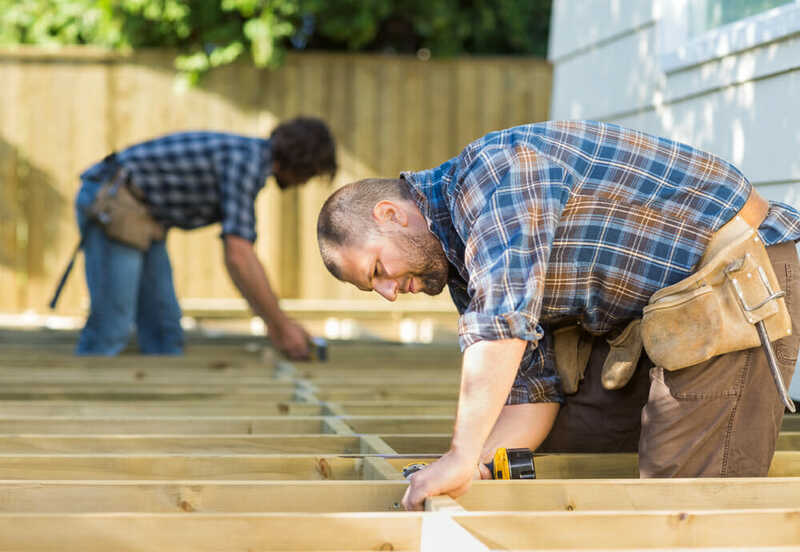 Reaching out to contractors and other professionals in your area, especially when backed by organizations such as the BBB, is another way to vet potential contractors. This is because only professionals who have the required licensing for your area are included, and not those who try to cut corners or are missing vital qualifications. As you research professionals and prepare to request bids, remember that the more bids you request, the more information overload you may experience. We suggest finding three contractors you’re interested in and request quotes only from them. If you request one quote, you won’t be able to compare the prices or get a chance to meet other contractors. Two quotes is good because you have options. However, requesting three quotes is best because it will point out any outliers in cost and allow you to compare each contractor’s approach to your project to find the best fit. Use this worksheet as a way to keep track of all of the quotes you receive. A word of advice when requesting quotes: be clear with your expectations for the project. This includes your timeline, the materials you’d prefer, etc. The more you explain your goals for your renovation, the closer the quote will be to the final price. Of course, price isn’t everything— you need to make sure the contractor is reliable. The best way to find out is by talking to their references. Talk to clients whose projects are completed— especially ones similar to yours— and current clients. If possible. visit the contractors on site to see the way they manage a repair or renovation and how available they are to their clients. If a professional doesn’t have references they can give you, try finding one who can. A very important question to ask early on, is if the contractor is licensed. Many trades require their professionals to be licensed. Of course this varies by state and city, so reach out to your area’s Department of Licensing. Working with a licensed contractor means they are up-to-date on the latest technology and are experienced in their trade. A great contractor has the proper amount of insurance, such as liability, worker’s compensation, and a waiver of lien. The waiver prevents suppliers and subcontractors from placing a lien on your home if they don’t get paid by the contractor. If you’ve checked their references, and the contractor is reputable, this should not be an issue but a great contractor covers his or her bases, and when it comes to your home, it’s best not to risk it. In addition to the license and insurance, you want to look for a contractor with a good reputation. Some contractors can have all of the requirements and still leave former clients unhappy—again, it’s essential to look for someone with great references that is in good standing with the BBB. Pay attention to how communicative the contractor is. Do they answer your questions thoroughly and in a timely manner? How long did it take for them to submit the bid? You should feel comfortable telling them about your expectations and any requests. This includes when you would like for them to show up and leave a job site— important if you have a baby sleeping, for example. Like any good conversation, you listen when they make requests. They’re upfront about what they require from you. For example, you complete any preparation work they request, like removing breakables from the room being renovated, in a timely manner. In addition to a communicative contractor, find someone extremely familiar with your project. If you are having solar panels installed, you will want a professional who has a lot of experience in that area. 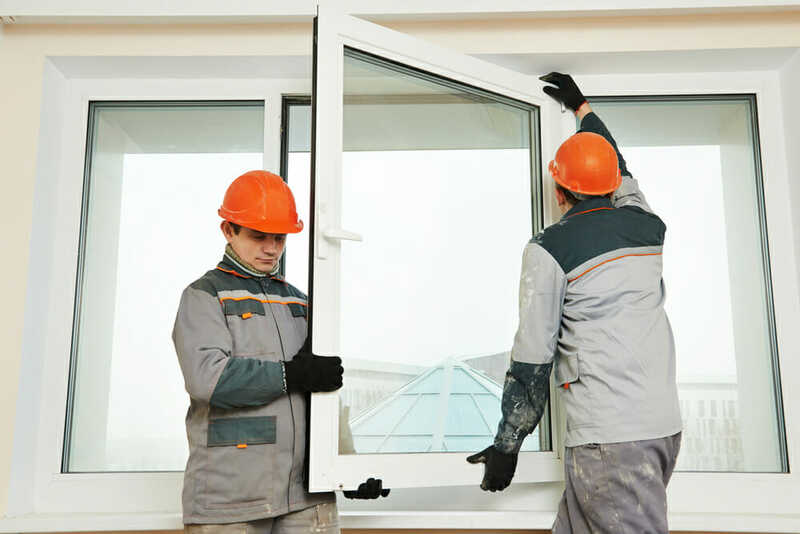 It wouldn’t make sense to hire an expert in window renovation even if they may have installed panels once or twice. Many home renovation projects and installations are code specific, so it’s important to keep the professionals within their specialty. You may encounter a contractor who has multiple specialties— if that’s the case, make sure they are licensed in the trade they will be using for your project. You will also want to look for a contractor that hires the appropriate team for the job. If it’s a small project, they may be able to do it themselves. However, if it’s a bigger job, more people will need to be involved to finish it in a timely manner. Find out if they do the work themselves or hire subcontractors. It’s always a good idea to know when there will be other people showing up to your home. After you’ve found a contractor to work with, have a contract in place before work starts. The best professional will give you time to read the contract and answer any questions you have. Always make sure the payment schedules are in the contract, as this will avoid any confusion on either side. It will also avoid work being stopped because of a payment misunderstanding. It is highly encouraged not to pay more than a third of the cost up-front. Instead, work out a schedule that both you and the contractor agree on, and write it into the contract. This helps ensure the project is completed to your satisfaction. As we mentioned earlier, make sure a waiver of lien is in place to protect you as the homeowner. A great contractor won’t have a problem discussing the lien with you and protecting both your home and their reputation. Your contractor should also include a schedule of deliverables—or a timeline—in writing. This will keep everyone on the same page and shows that your contractor expects to be held accountable to complete your project on time. Below are a few warning signs to look out for. If a contractor shows any of these, think twice before signing a contract with them—they are probably not the best pro for you. A contractor that goes door-to-door soliciting their services. A great contractor will rely on past clients to refer new jobs to them. A contractor that over promises. A great contractor knows what they are capable of and presents an accurate and feasible timeline to prospective clients. Negative references—or a lack of references. A great contractor has plenty of people willing to speak to their high caliber of work. Offering a discount or cash incentives to sign a contract right away. A great contractor gives you the chance to compare other quotes, read the contract carefully, and will answer any questions about the contract. A contractor that doesn’t return calls or isn’t easily reached. A great contractor returns your calls within a day and can be counted on to be in touch. A contractor that isn’t licensed or doesn’t carry insurance. A great contractor takes their profession seriously, and makes sure they meet their city and state’s requirements. You’ve selected your contractor and now you need to know how to best evaluate your quotes.